Cambridge, Massachusetts, has been a national leader in historic preservation. In the early twentieth century, prominent families banded together to ensure the preservation of national landmarks. By the end of the century, the city had established legal precedents through the creation of tools like the Demolition Delay Ordinance. 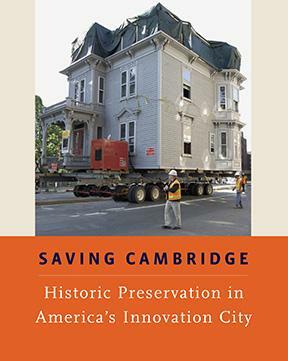 The Cambridge Historical Society gathered a distinguished panel of architects, historians, planners, and journalists to examine the evolution of the preservation movement in our city. Instant is a book about a very unusual company. In the 1960s and 1970s, Polaroid was what Apple is today: the coolest technology company on earth, the one with irresistible products, the one whose stock kept climbing way past the point of logic. In its heyday, Polaroid was an absolute innovation machine—a scientific think tank that periodically kicked out a fantastically profitable, covetable product. In fact, the late Steve Jobs expressly said that he modeled his company to a great extent after Polaroid. 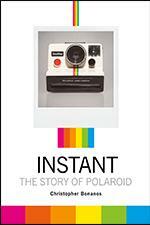 Instant is a business story about what happens when a company loses its innovative spark. It is a fine arts story, showcasing the amazing things photographers (from Ansel Adams to Andy Warhol to Chuck Close) did with Polaroid film. It is a technology story, of a company that created and maintained a niche all its own for 60 years. And it is a pop culture history, of a friendly product that millions of people absolutely adored. Enjoy three self guided walking tours of Cambridge: Utterly Harvard Square, Revolutionary Cambridge, and Historic Tory Row. The Utterly Harvard Square tour is a light hearted look at some of the Squares iconic locations and quirky treasures. The Revolutionary Cambridge tour explores the city’s role on the cutting edge of American society, both at the end of the 18th century and throughout the 19th and 20th centuries. Finally, the largest tour is of the Historic Tory Row, this includes the seven Tory Row mansions but also has stops for many of the grand homes along Brattle Street and on some of the neighboring streets. 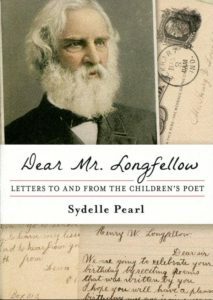 Dear Mr. Longfellow is a look at the letters sent to the poet by children across America and the responses sent by our country’s premiere poet. 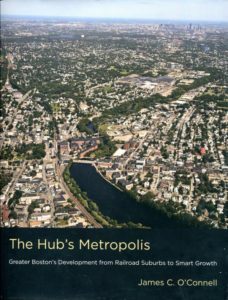 This work is the first comprehensive overview of Boston’s suburban development, from the country estates to suburban sprawl to smart growth. It provides context for the region’s contemporary planning efforts, including climate change and the global information economy. O’Connell combines the perspectives of a historian and a Massachusetts urban planner. 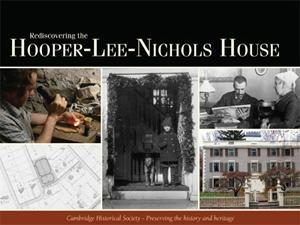 Society publications are available for purchase at the Hooper-Lee-Nichols House. If ordering online, by phone, or by email, postage charges will be added to the total fee. You can order any of the following books through PayPal below, complete the order form and return it with a check, call the Historical Society office at 617 547-4252, or send an email to: info@cambridgehistory.org. Learn more about each publication below. One of the oldest African American communities in America was in Cambridge. This book outlines its unique history, and describes the Heritage Trail—a series of twenty markers throughout the city commemorating the contributions of a few of the many African Americans who distinguished themselves between 1840 and 1940. 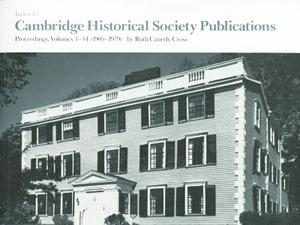 This publication has been generously supported by Cambridge Historical Commission, Cambridge Heritage Trust, Cambridge Office for Tourism, Massachusetts Turnpike Authority, Harvard University, and Massachusetts Institute of Technology. Cambridge’s modern-day distinction as a leader in technological innovation has its roots in a history of forward thinking. Cambridge on the Cutting Edge traces this story from the founding of Harvard College in 1636 to the development of Cambridge’s flourishing high-tech community. Wit, humor, and painstaking detail make Cambridge’s creative past — from soap to Necco wafers to biopharmaceuticals — come alive. 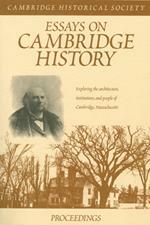 In this diverse collection of essays there are pieces on landscape architect Charles Eliot; pioneer educators George H. Browne and Ada Louise Comstock; the architecture of the Hooper-Lee-Nichols House, Harvard University, Dana Hill, and H. H. Richardson; as well as stories on other Cambridge Institutions and people, including H. W. Longfellow. 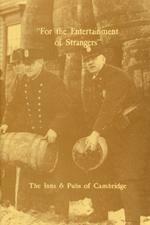 From the introduction of Cambridge’s first “public houses” in 1639 through the repeal of Prohibition, the inns and pubs of Cambridge have played a defining role in the character of the community. Shedding light on an often neglected but nonetheless crucial part of Cambridge’s past, George Hanford explores the colorful history of Cambridge’s taverns, inns, and pubs. 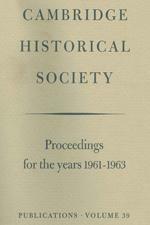 The Historical Society’s Proceedings, its official journal published since 1906, is a unique and fascinating source of information for any researcher. The definitive guide to the Society’s numerous publications through Volume 44 of the Proceedings, the Index is an invaluable resource for anyone interested in Cambridge History. You can also view the Index here. 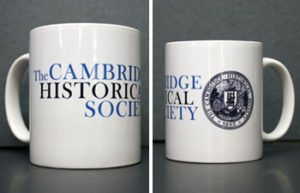 The Cambridge Historical Society has been publishing our Proceedings since 1906. 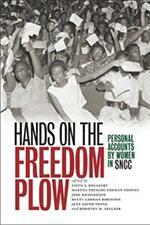 Articles and volumes from this vast collection are available through the CHS office. You can view a PDF of each volume to The Proceedings here. A publication on our recent research and exploration of the Hooper-Lee-Nichols House. This publication has been generously supported by Cambridge Savings Bank. 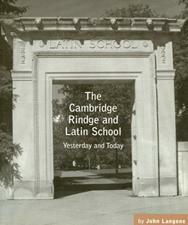 Traces the evolution of secondary education in Cambridge from its origins over 350 years ago to the development of the complex and dynamic high school that exists today. Former Time magazine associate editor, and Cambridge Latin School graduate, John Langone tackles the subject with enthusiasm and wry humor. 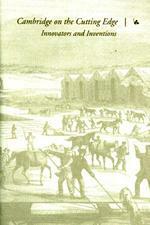 The text is spiced with numerous quotes from historical sources and is heavily illustrated.